2017 is over, so take a look into the future. Click here! 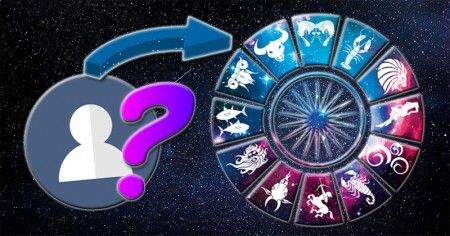 What does your horoscope for 2018 say?